We finally have this video up on YouTube. Sorry for the delay but the Spring Festival had us chasing our tails like dogs. We should be getting back to regular blog and video postings from now on. Enjoy! Hey guys, we are planning on shooting a Q&A video for our YouTube channel in the next week or two. 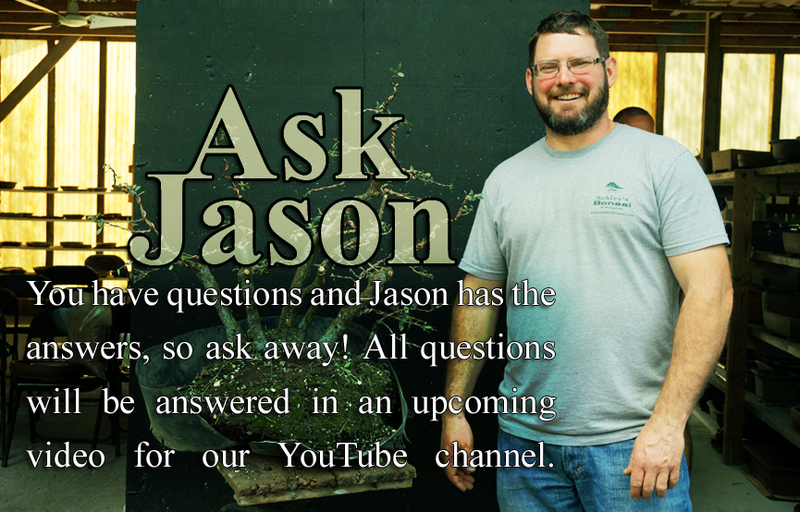 If you have a question relating to bonsai that you would like answered please feel free to ask away. You can ask your question here in the comments or on our Facebook page either in the post about the video (which is here) or in a private message. Once we have a few good questions we will get the video up ASAP. If this goes well we might start doing this every few months.